2017 Nationally Accredited Specialty Adventure Camp! WELCOME to "the best kept secret in Texas!" Laguna Station, is operated by the Rio Grande Council. It is located on the southernmost point of South Padre Island, an extraordinary playground tucked away in a sun drenched corner of South Texas. Kawakawa Indians once camped on its beaches, pirate Jean Lafitte is said to have buried his plunder among its dunes. Shipwrecks dot its coasts. Now, visitors from all over the country come to enjoy the sands, surf, unmatched weather and relaxed life-style. South Padre Island is famous for its beautiful weather and incredible sunsets. 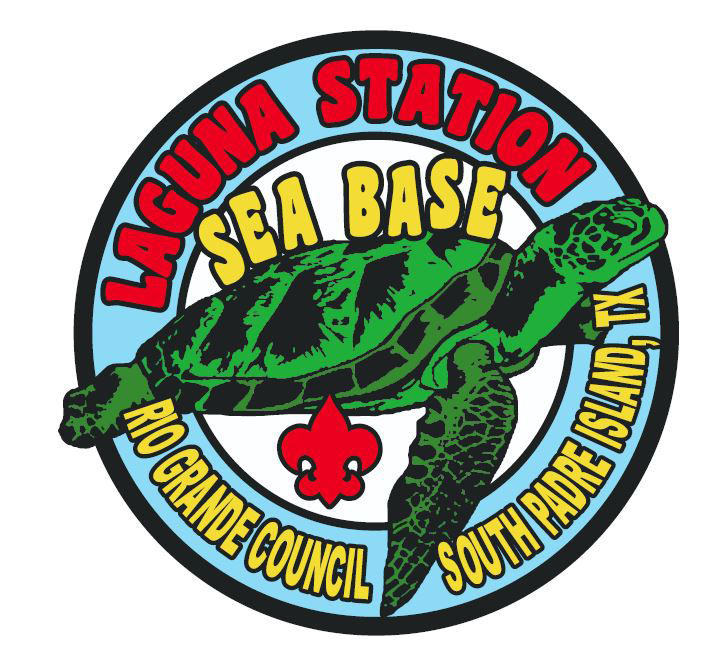 At Laguna Station, Scouts and Venturers experience a wide variety of the attractions that have made South Padre Island the most popular vacation spot in Texas. With three airports, bus transportation and excellent interstates. It's easy to get here and a safe location. We are known for our great food and our wonderful weather. Laguna Station Adventure Leaders Guide! !